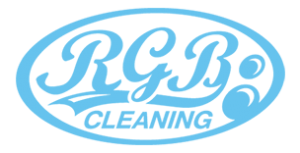 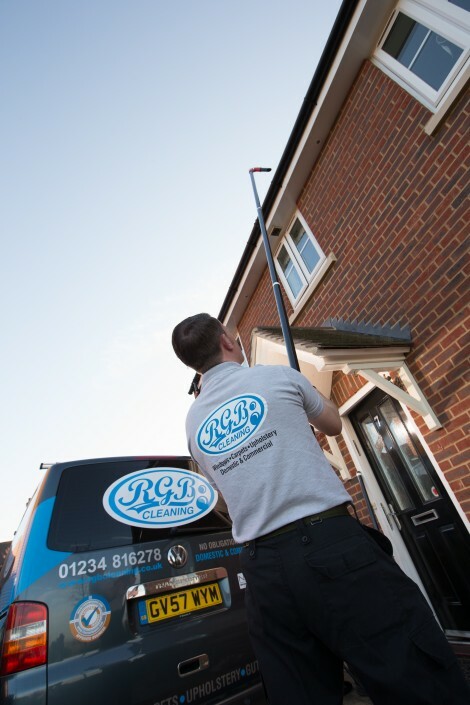 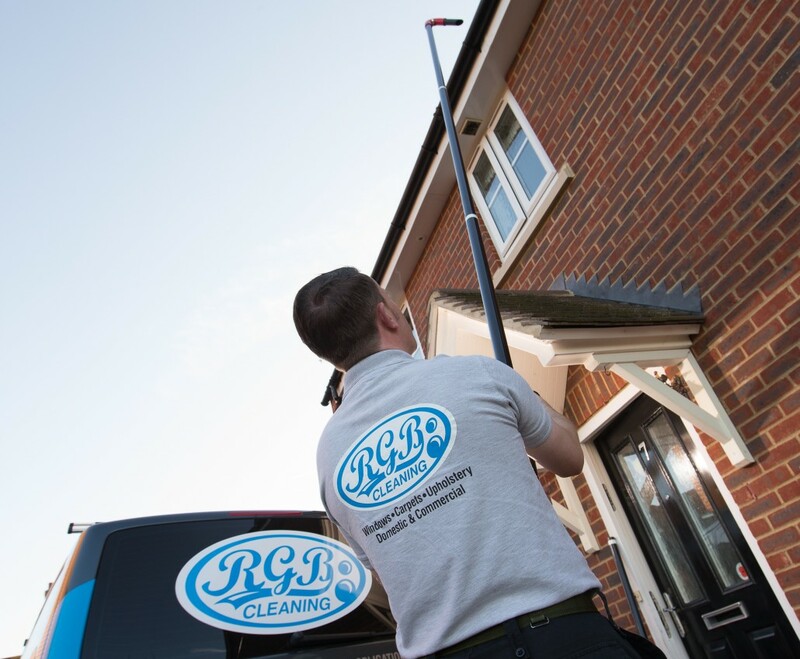 At RGB cleaning, we know that gutter cleaning is a risky business – one that is often neglected by homeowners as too dangerous and unimportant. 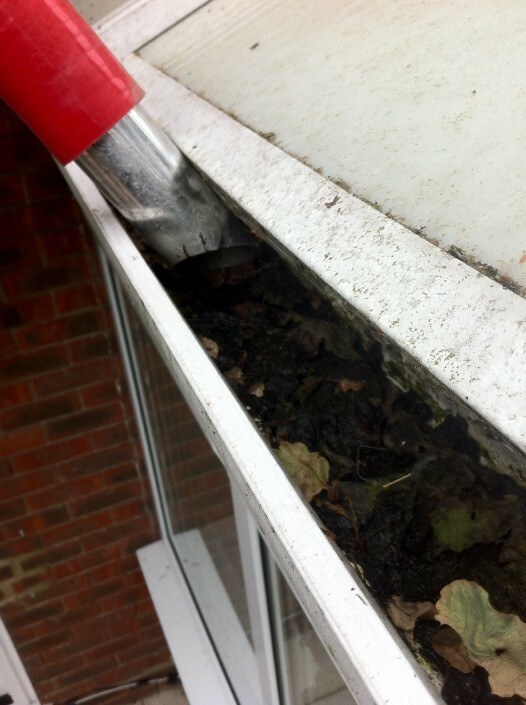 However, we also recognise just how problematic a clogged gutter can be –ultimately leaving you ‘gutted’ by overflowing and allowing damp into your home. 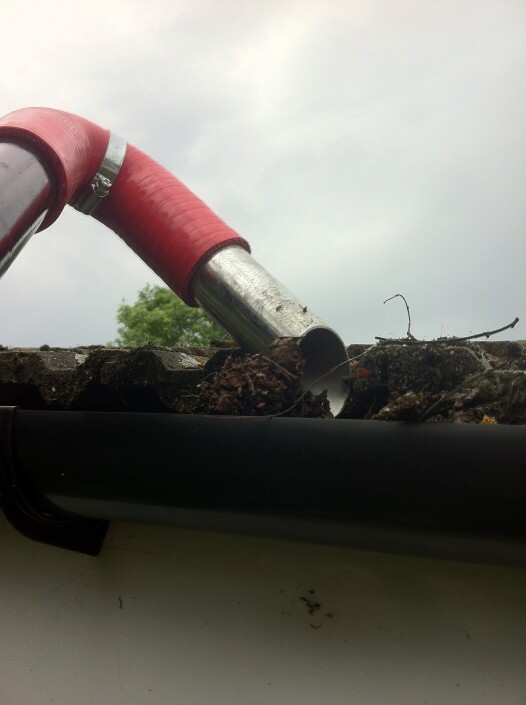 However, it’s not just about damage and destruction – we appreciate that appearance is important and, for that reason, we promise a service where we can get your gutters back to their original glory. All moss and algae is removed, and, for those houses close to trees – you’ll be amazed at how much debris we’ll uncover!